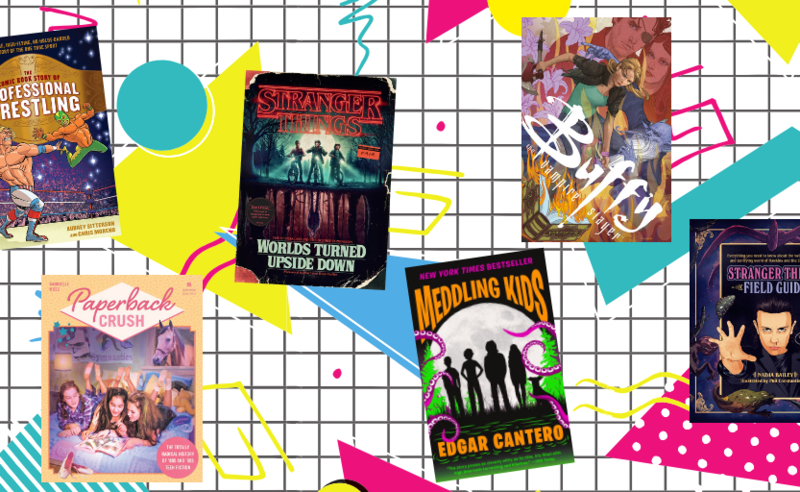 Go back in time with books that will have your patrons reminiscing about previous decades and introduce younger generations to fandoms past. Click for More Books That Will Make You Feel Nostalgic. Take Our Book Club Quiz and be Entered for Your Chance to Win!